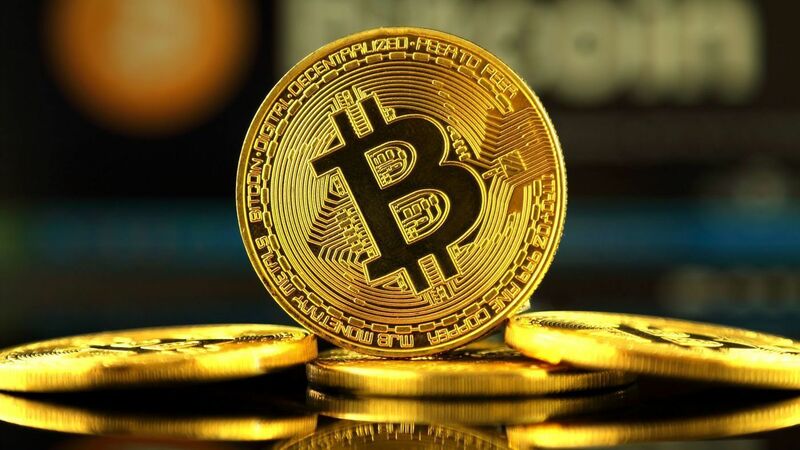 Bitcoin and cryptocurrencies have seen frequent hacks and scams that aim to steal from those who are not very careful. Apart from mistakes like users publicly posting their private keys online in a screenshot or sending Ethereum to scammers who promise more Ethereum, there are more sophisticated scams being targeted at those who don’t take security of crypto seriously. These range from malware affected desktops and mobile phones to phishing attacks that give away a user’s password. Want to prevent the worst from happening? Here’s a look at how to keep your cryptos safe in a hard wallet. If you own tokens like Bitcoin, it's important to take safety measures into account to avoid falling prey to hacks. While it may look like you own the money in your bank, this actually isn’t the case. Your money is essentially a ledger entry stored on the bank’s centralized database. In all practicality, the bank exercises complete control over your money. For example, if there’s a credit card theft, they can refund you any money stolen from your account. This may seem like an important feature, but should financial systems collapse, it becomes a bug. The fundamental idea behind Bitcoin is that it eliminates middlemen like banks and gives total control to the user. This also comes with risks. It’s important to know that you own your Bitcoin or tokens only if you hold the private keys to your wallet. Most exchanges and wallets give you the ability to create a unique login and password, however they also store your Bitcoins just like a bank stores paper currency. If the private key is with the exchange, this means they own it. If the exchange gets hacked, you risk losing your tokens. It’s important to know whether you hold the ownership to these tokens or not. Another big factor in securing your cryptocurrency is whether you store it in a hot wallet or a cold one. A hot wallet is one that’s connected to the internet. This includes exchanges, vaults, and even wallets on your phone or desktop that are connected to the internet. Cold wallets are much more secure because they’re less susceptible to hacks. Paper wallets and hardware wallets are the best types of cold wallets and considered most secure. 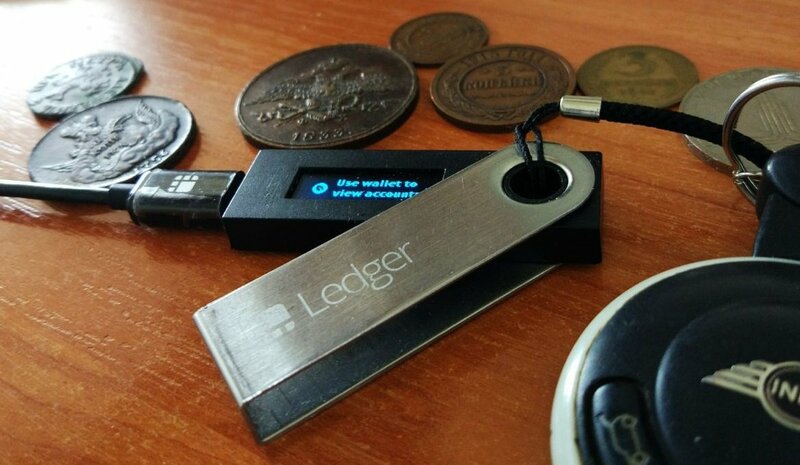 Two populer hardware wallet options when it comes to keeping your cryptos safe include Trezor and Ledger Nano S.
A hardware wallet looks like a pen drive that stores private keys to crypto tokens away from a computer or connected device. There are obvious advantages of a hardware wallet being disconnected from the internet such as preventing malware, viruses, and phishing attacks. They also come with additional security measures like a pin code and a passphrase in addition to enabling the creation of hidden wallets. The disadvantage is that if you lose this wallet, you lose your tokens. Furthermore, these wallets can be quite expensive if you want to store a low amount of crypto. Apart from this, it’s a myth that hardware wallets are completely secure. There’s a rare chance of manufacturing defects or software bugs which can lead to loss of tokens or hacking. This threat, however, is much less severe than a hot wallet. Trezor and Ledger Nano S are the most popular hardware wallets. How to Use a Hardware Wallet? Let’s use Ledger Nano S as an example and see how we can set it up. Once connected to a desktop via USB cable, a screen lights up on the front. You configure it as a new device, pick a pin code, and confirm it again. 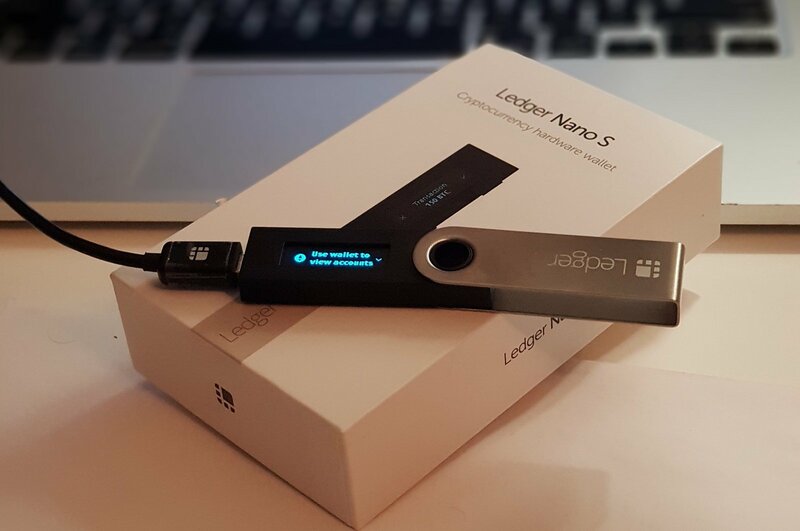 Setting up a hardware wallet like the Ledger Nano S is quick and easy. After this, you’ll be given a recovery phrase. It’s important to note this and save it in a secure place. It will then go through an exercise to confirm certain words in this phrase. Now your device is ready to use. You have the option of a Bitcoin or Ethereum wallet and a two-factor authentication option. After that, you’ll see the wallet on your desktop screen in a browser. You can add funds and configure settings right through the browser. This works just like an exchange and can be done via a QR code or a wallet address. Once you’ve transferred funds, you can see the unconfirmed transaction and check it until it’s confirmed. You can similarly send funds to another account from the browser. This process is exactly like any other wallet. All in all, a hardware wallet is easy to set up and convenient to carry or store. Aside from a few caveats, this is the safest way to store your crypto tokens if you plan to invest and hold for a while.